US Hwy 27 S to Right on Hwy 22 W to left on Turner Ridge (by cemetery) Home is on the left. 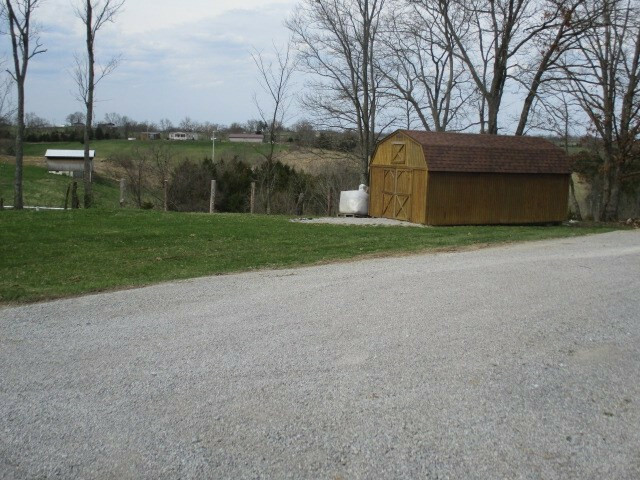 Hard to find property in the country under $100,000! 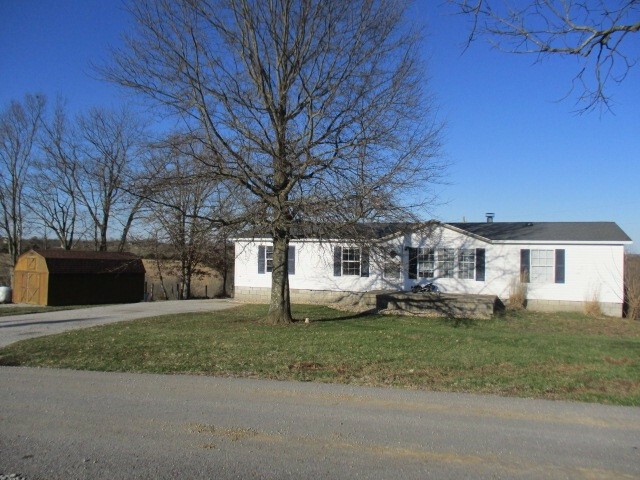 3 Bedroom, 2 bath, situated on 1 acre with wood burning fireplace. Spacious living room open to dining room with track lighting. Kitchen cabinets (Not your standard doublewide cabinets) with laminate counter top & counter bar. Stainless steel stove and dishwasher. Master bedroom with adjoining master bath and walk in closet. Ceramic Tile & Double bowl vanities. 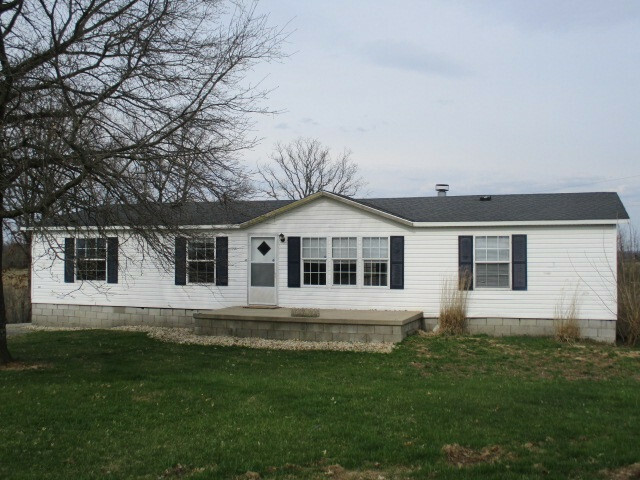 All 3 bedrooms offer walk-in closets. Large storage building. Immediate occupancy. Call today for your own private showing.